This Wine & Dine Wednesday is not about a particular place to dine or about a stellar bottle of wine. It is about one of the reasons I jump out of bed on Wednesday morning with excitement and run to open the front door and quickly dive into our copy of The New York Times. I leaf through all the sections to find the one that makes my heart go pitter patter, Food. The very best of recipes, new foods out in the market (many of which have found their way on to the Watson Kennedy shelves), restaurant reviews, wine reviews, interviews with chefs, cookbook mentions–my head is generally spinning with happiness as there is just so much good stuff covered each week. 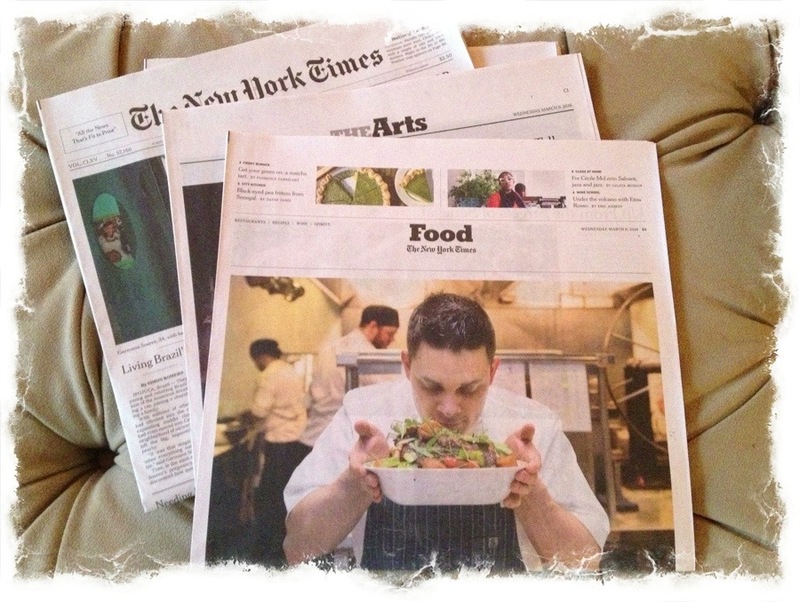 If reading about food inspires you, then check it out. A great way to start the middle of the week! 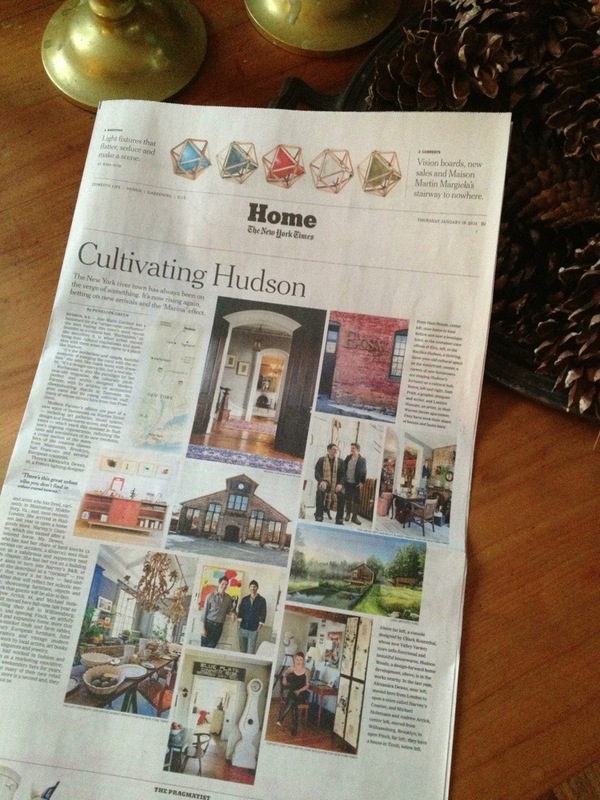 Our beloved Hudson, New York was the major design focus yesterday in the ‘Home’ section of The New York Times. What a fab article. It is available online if you did not get a chance to read it. 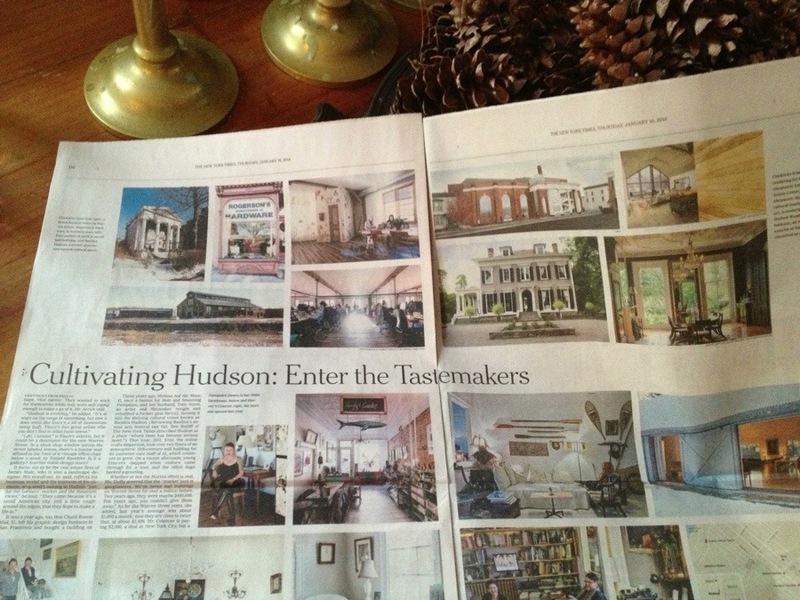 We have been going to Hudson for 20+ years, and it has been fascinating to watch it change and grow. When we found Hawthorne and knew it was the next big town over from Ghent, it really sealed the deal. If you have not been, put it on your list. Hudson is a great day trip from the city. It is a glorious journey by train up the Hudson River, the 2 hours just fly by as the scenery is so spectacular. The main attraction is Warren Street. Block after block of antique shops & restaurants–one of the finest and most eclectic we have ever encountered. Most housed in 150 year old buildings. You kind of feel like you are walking on a set of a Scorsese film. But you are not. This is the real deal. Oh my gosh, I could go on and on of our love for Hudson. Do check it out if you ever get the chance. 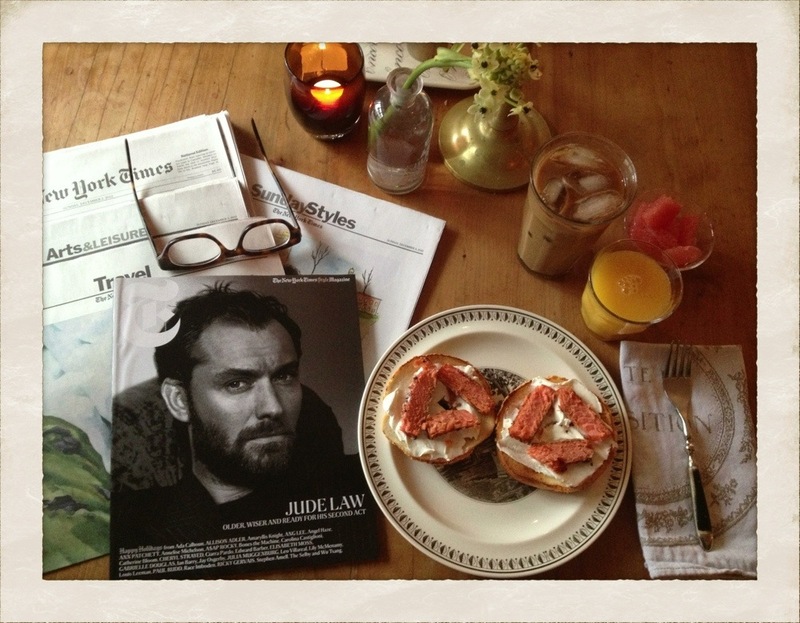 You might have picked up on from earlier posts what a fan I am of the T Magazine that is put out by The New York Times. So you can imagine my glee when they contacted me for one of our shop items to be included in their daily pick of Holiday gift ideas. Every day until Christmas, the editors of T share their personal gift suggestions. 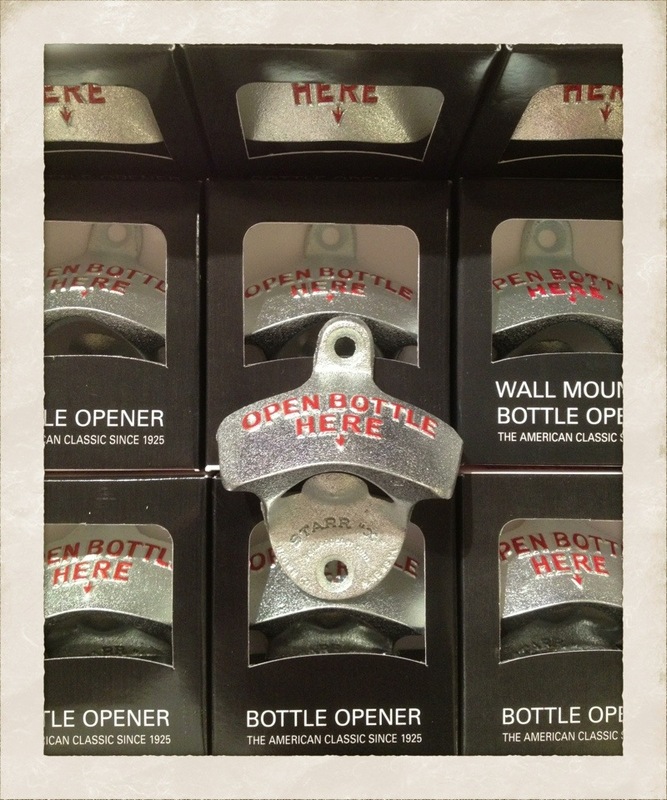 Chosen by European editor Rita Konig, who is a fan of our Starr wall-mounted bottle opener. For $20, it is such a usable utilitarian cool gift. Click here for the link and Rita’s always well-chosen words and ideas. An American classic since 1925, they really are such a fun addition to a kitchen or bar. This actually ran the other day and the reception was huge and we sold out right away. 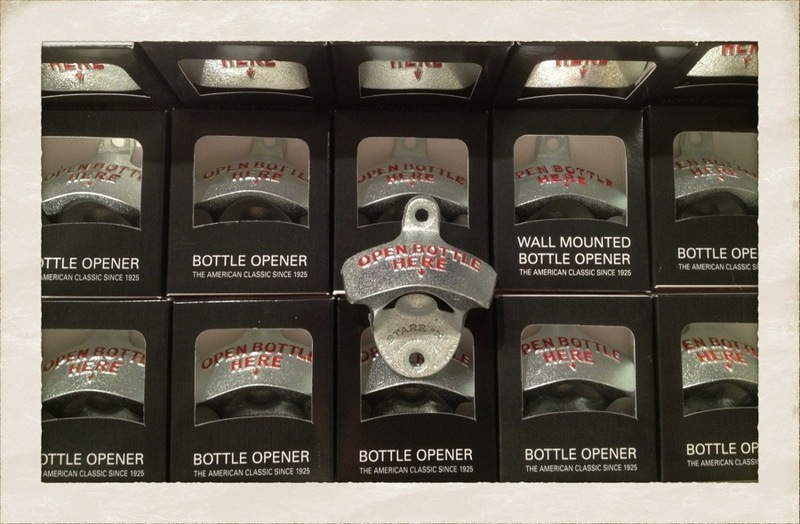 We were able to restock quickly, so our shelves are now full again with this swell opener/gift/object. A bucket list mistakes the destination for the experience, and values the end over the means. Life happens in the means. 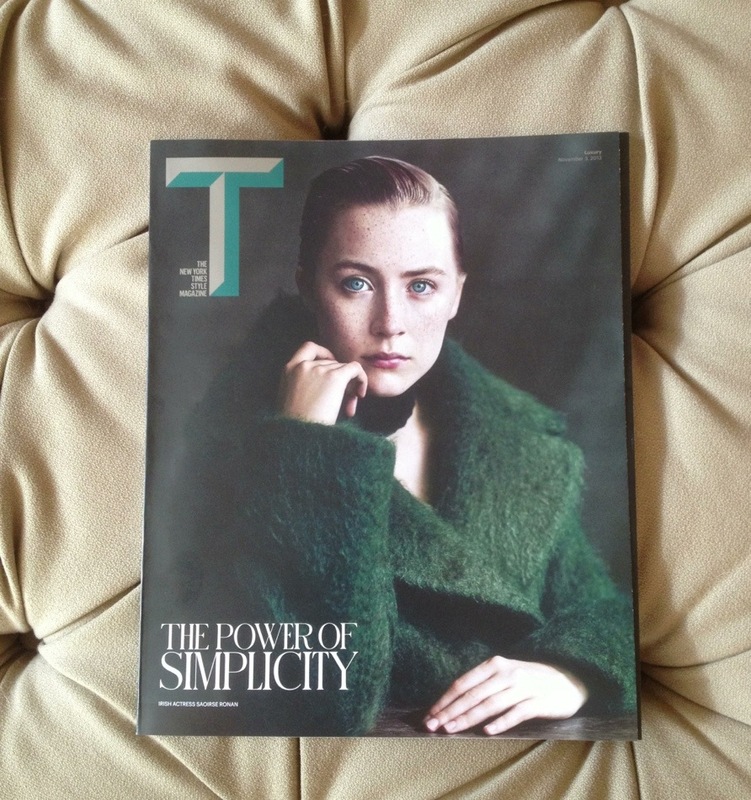 The newly redesigned T magazine arrived this Sunday in The New York Times, and the wait was so very worth it. With Deborah Needleman at the helm, I knew it would be in good hands. The cover story about Lee Radziwill as told through man-about-the-world & designer Nicky Haslam was insightful on many levels. The photos of her Paris apartment were stunning. 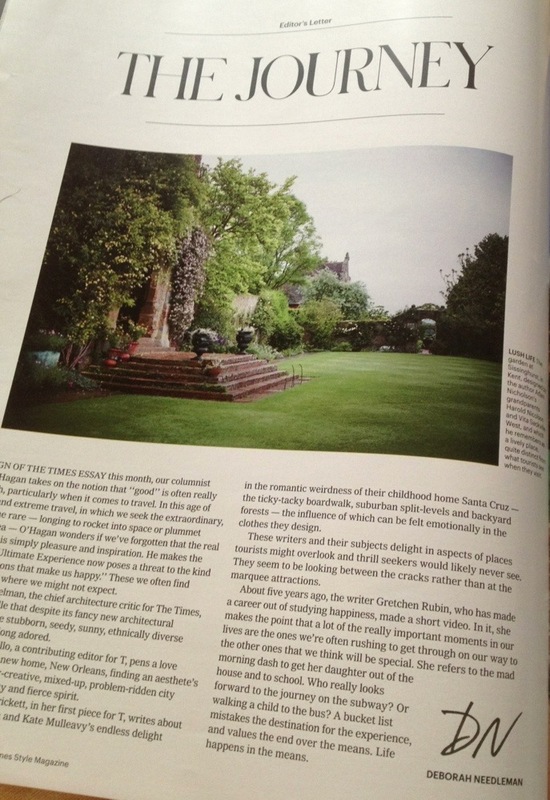 A lovely feature of the London home of interior designer Rose Uniacke by my pal Rita Konig was incredibly pleasing with all the amazing shots of the grand home, but also in the way Rita captures a visual story through words. A ‘Take Two’ with Chelsea Handler and Oscar de la Renta where each reviews the same item was witty indeed. The magazine was filled with page after page of visual interest. I can hardly wait for the next issue. That, in my mind, makes for a real winner. 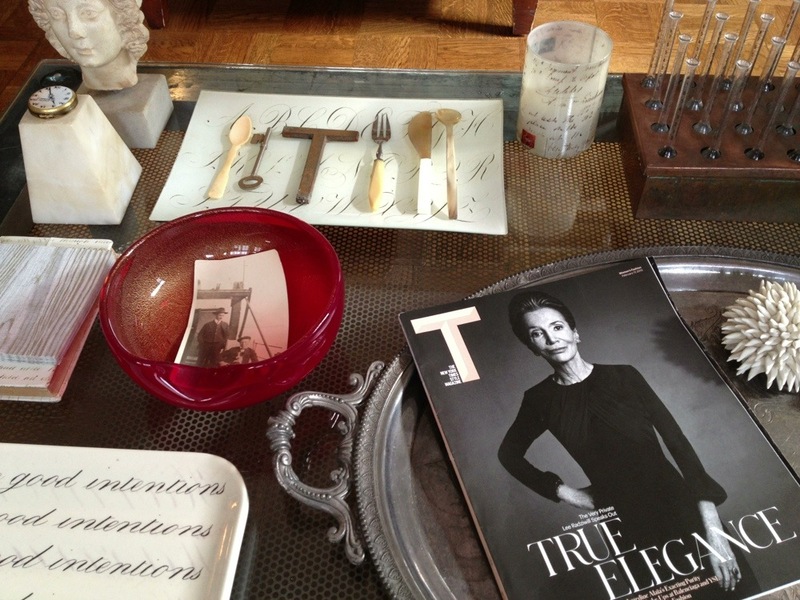 A new stack of magazines to save has begun… The magazine fitting right in on our coffee table among one of the ‘T’s from our collection. 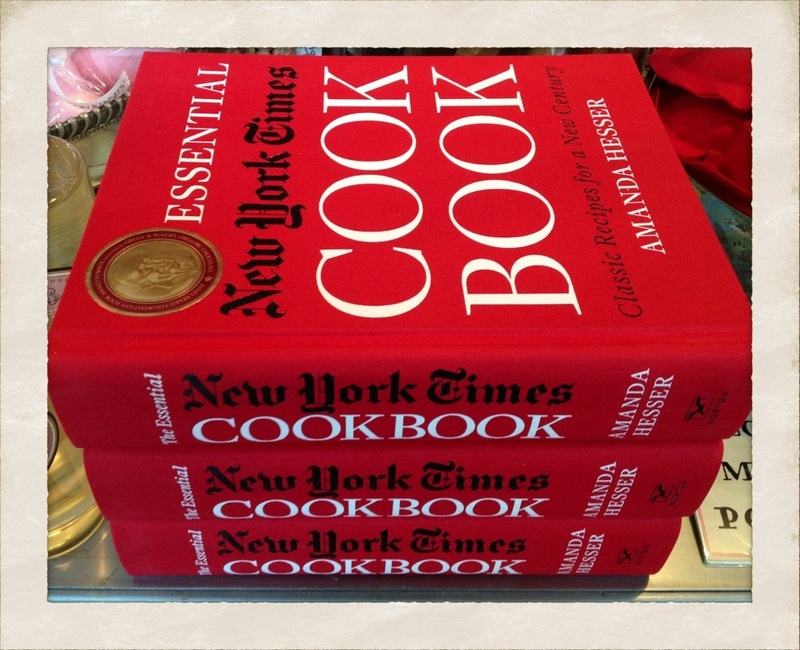 Classic recipes for a new century is the tag line of this phenomenal cookbook compiled by Amanda Hesser from noteworthy recipes dating back to the 1850’s to current day that have been featured in the paper. 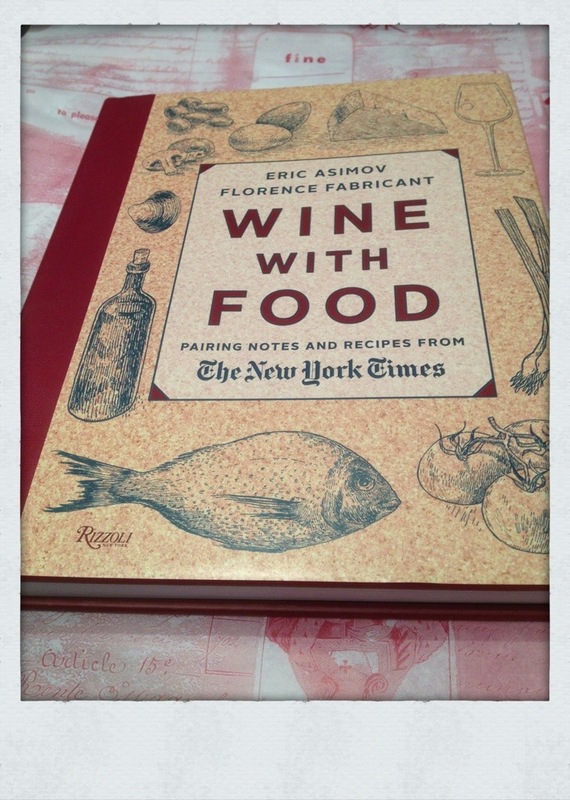 As she states in her introduction, that it is a 150-year flip book of American cooking. This book excites me to no end. 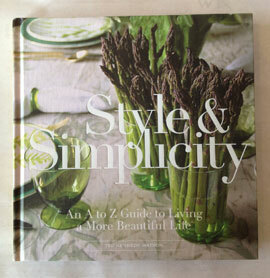 With over 1400 recipes and 931 pages, this cookbook is destined to become a classic. It is not an update of the best seller by Craig Claiborne, which covered a decade span of food coverage when he was at the paper. Hesser’s version works from a much wider scope. The 2 books working great side by side in any well-stocked cooking library. The dandy red cover making this edition a stand-out in the visual department. We have a nice stack that arrived just the other day that has found a temporary home on the front table at the Home store. A life well lived really is about savoring the small moments. It has been an incredibly fun, super busy week at the shops. I came home last night, fed Bailey, had a simple dinner, then fell dead asleep on the bed at 7, only to wake this morning at 9. TPS has been out of town this week interviewing contractors for our home in New York. It was a trip we were supposed to take together the week the hurricane hit. Me being away at this busy time was just not in the cards. More on his trip later. After I took Bailey out for her walk and then her breakfast, I decided I wanted to sit at the dining table and have a civilized breakfast, solo. I wanted to honor the meal and the quiet time of a Sunday morning. 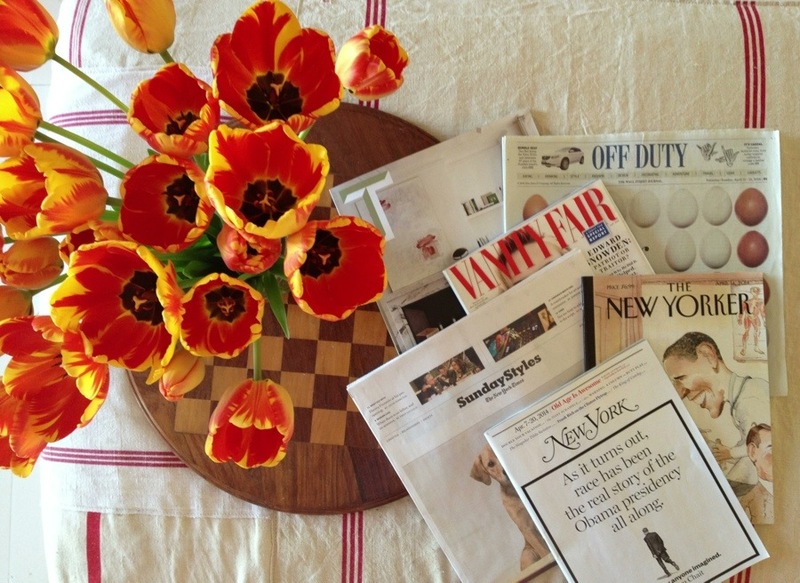 I turned on the Classical music, lit the candles, made myself breakfast, and had a leisurely breakfast reading The New York Times. So often, I think we put huge emphasis on the big moments, and let the small ones slip by without notice–to be still, soak it all in, and savor each moment.